How Can I Increase My Website Speed? When was the last time you went to a website that loaded extremly slow? Chances are, after waiting at least 15 seconds for the website to load, you give up and look elsewhere for the information you need. In a fast paced, busy world, users don’t have time or patience to wait for your website to load. As an SEO ranking factor, the faster your website load time, the higher you will appear in search results. The average user has an eight second attention span and if your content is taking a while to load, you could lose them to another site. Images with large sizes take longer to load and by simply decreasing the size by 5-10% can help your site speed drastically without losing the quality of the image. By adding customized file names for your images and optimizing the alt text, you have a better chance of your website being linked through said image on an image search. 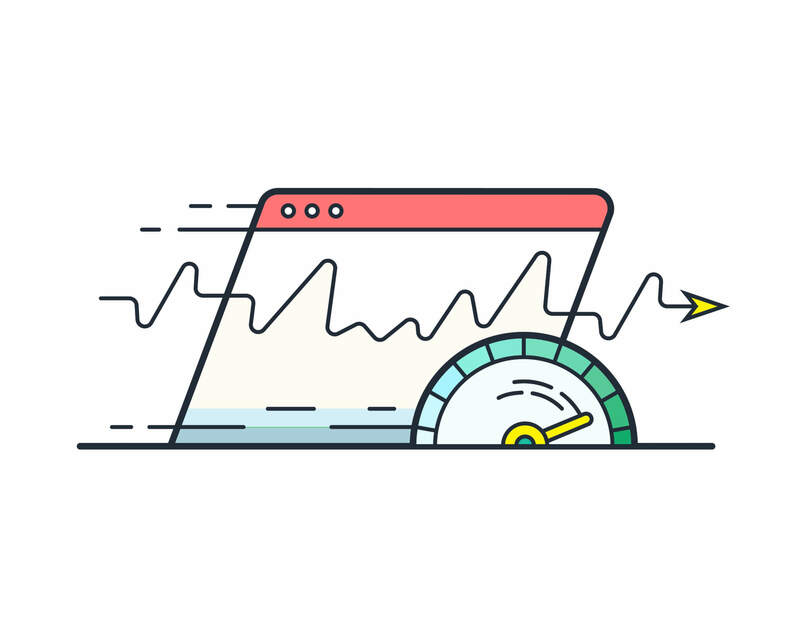 If you’ve tried everything under the sun to speed up you website with no results, it could be your hosting. Find a company that has little down time, fast load speeds, and great customer service. Spring clean the backend of your website – delete any plugins and themes you are no longer using, in addition to any drafts and duplicate images.